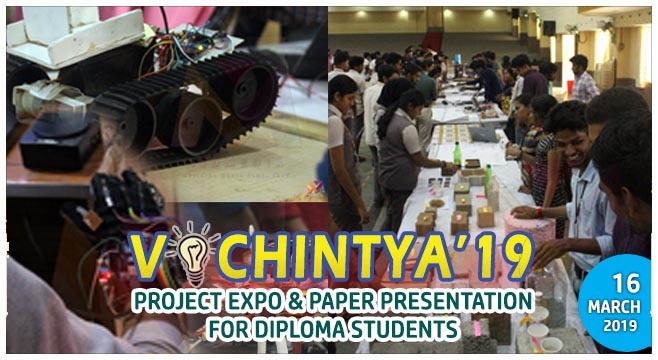 Vichintya, the second edition of one-day Inter-Polytechnic College Project Expo and Paper Presentation Competition organised by Vidya, was held in the College on 16 March 2019. 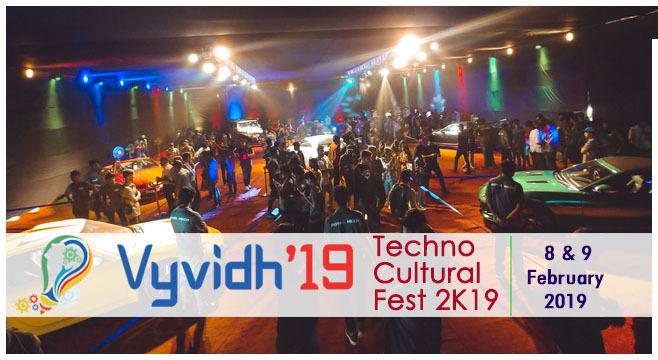 Vyvidh 2K18 was a two-day technological extravaganza organised by the students of the College on 16th and 17th March 2018. 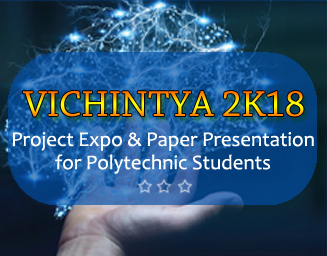 Vichintya 2K18 : A one-day Inter-Polytechnic College Project Expo and Paper Presentation Competition, was conducted in the College on 10th March 2018. Around 150 students from various Polytechnic Colleges in Kerala participated in the programme. 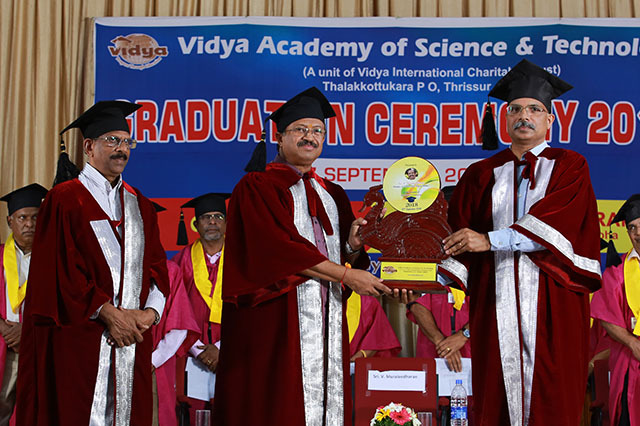 The programme was inaugurated by Dr Binoy B Nair, Professor of ECE, Amritha School of Engineering. Mr M Sreekanth, CEO of Kabani Tech, Shoranur, participated as a special guest. Principal Dr Sudha Balagopalan delivered the presidential address. Mr Suresh Lal, Finance Director, and Mr Velayudhan, Workshop Supdt. and Vichintya Advisor, gave the felicitations. Through EPSCICON 2018 we hope to bring to the scientific community in India in general, and Kerala in particular, an "epsilon" amount of research being carried out in different parts of the world. The scope of the conference is essentially inter-disciplinary though we have identified FIVE broad areas - Power & Energy, Control & Vibration, Signals & Image Processing, Computation and Linear Algebra & Statistics. VAST students won prizes at the D-Zone arts festival 2018 of Calicut University in various categories.